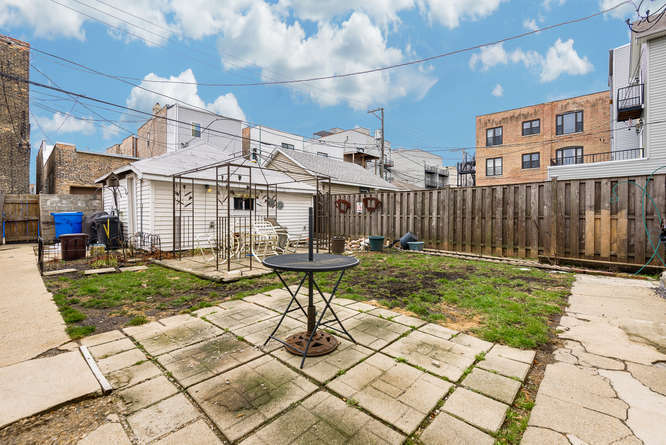 Rarely available investment opportunity in Humboldt Park, this well maintained brick building on an extra wide lot (30 x 127) has endless possibilities. Keep as an armchair investment property or convert to single family home. New construction all around. 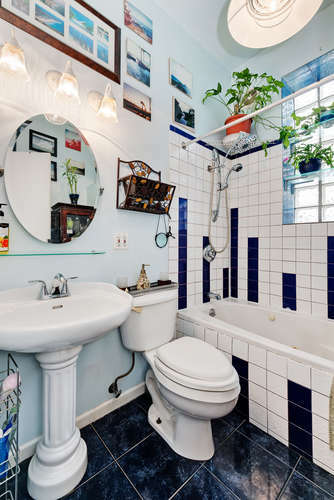 Many updates include copper plumbing lines, renovated kitchens and bathrooms, updated gas forced air HVAC systems and separate utilities. Add this to your portfolio today or make it your home. First and second floor units over 1,100 square feet each. 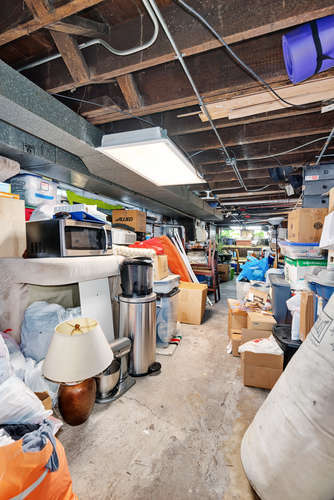 Basement ceiling height over 7 feet tall, ripe for a duplex down addition. 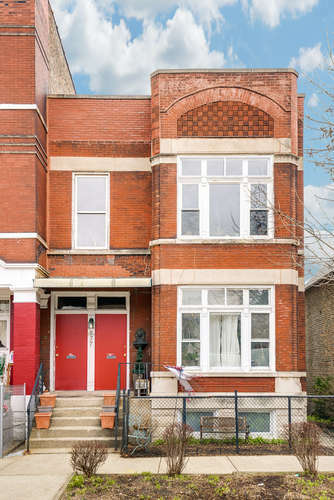 Rents well below market value, building has over 6% cap rate potential. Just steps from California Avenue where it’s filling up with new restaurants and shops. 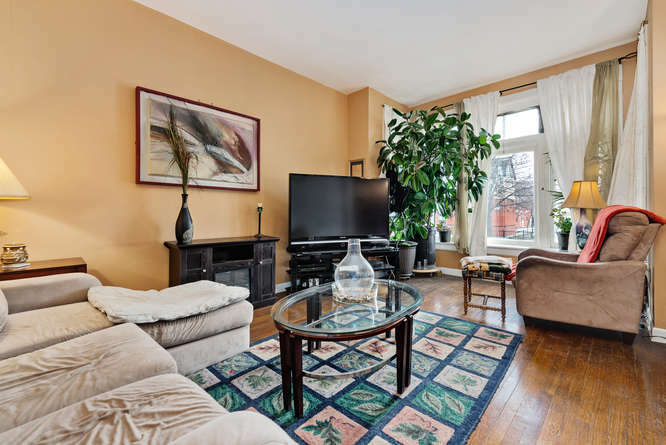 The 1st floor unit living room has dark stained hardwood flooring, 10 foot tall ceilings and enviable natural light. 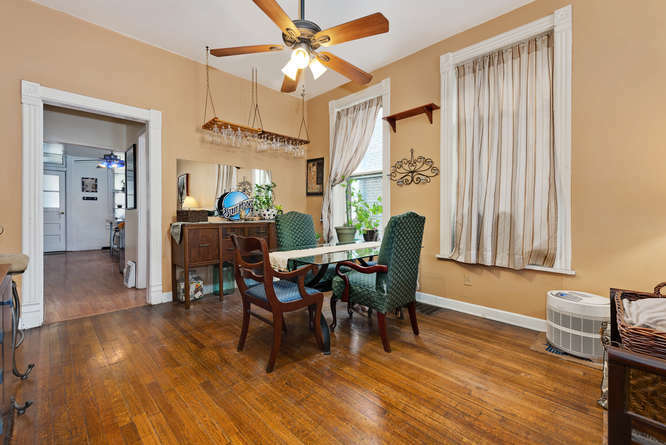 The 1st floor dining room has tall windows and a bonus adjacent room that can function as a home office. 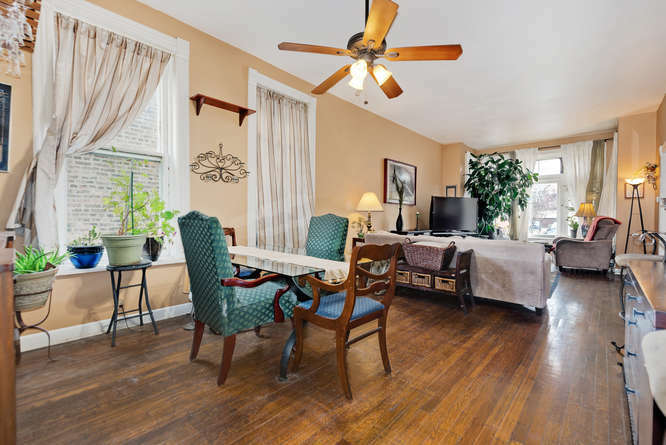 The extra-large dining room has an open layout, great for entertaining. 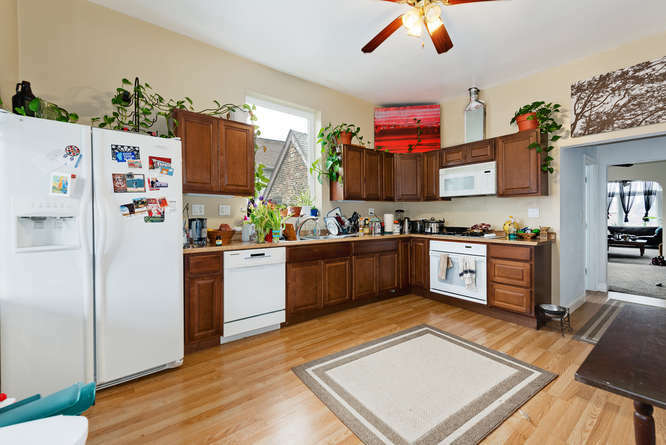 The kitchen has been updated with new plumbing, includes a dishwasher and also has a spacious pantry. The bedrooms in all of the units are spacious and easily fit a queen size bed. The bathrooms have been updated with new copper plumbing lines. 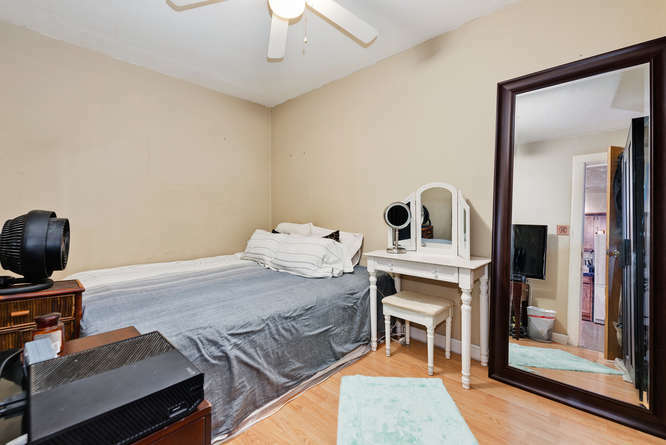 This bedroom is photographed with a queen size bed. 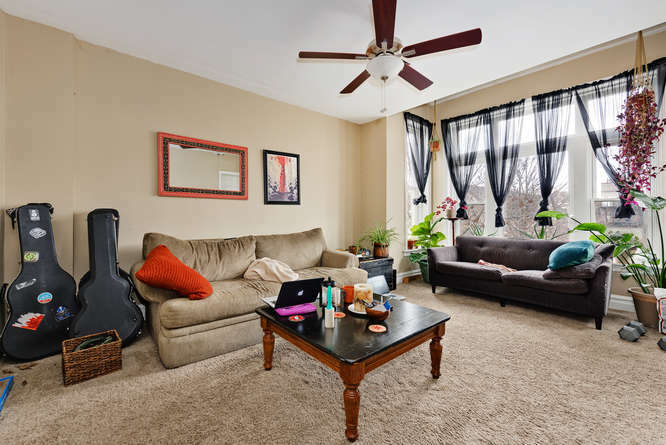 With the building facing West, the living room on the 2nd floor has ample natural light. 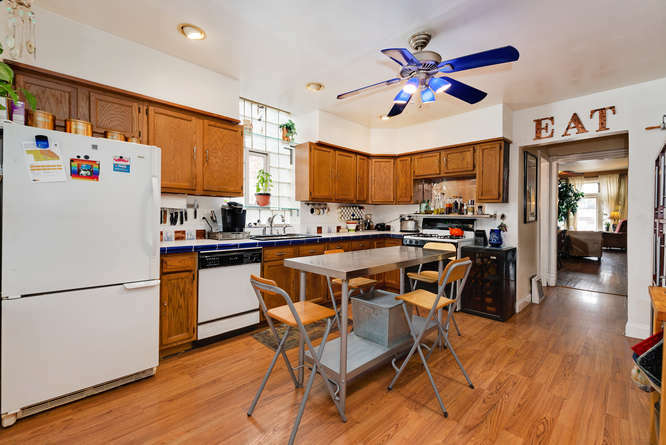 The 2nd floor unit has a large kitchen with enough space for a breakfast table. 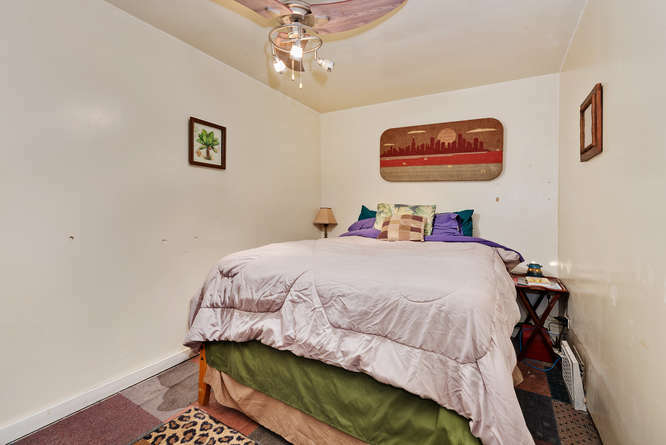 The bedrooms in the 2nd floor unit are spacious enough for queen size beds. 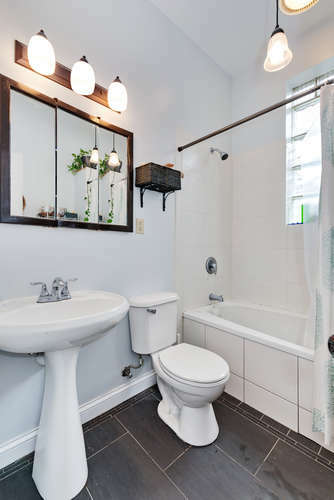 The 2nd floor bathroom has a modern dark tile floor and elegant light fixtures. 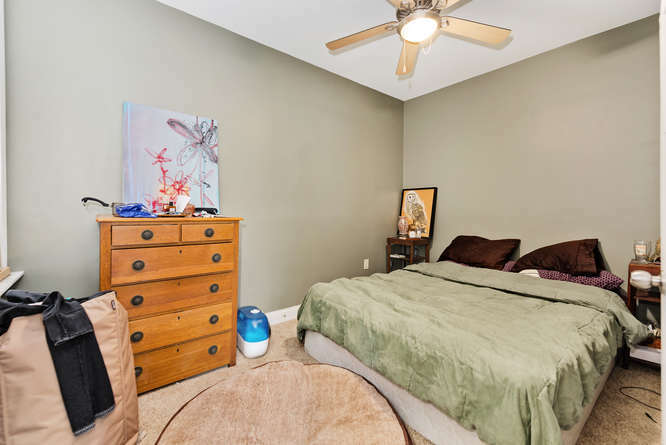 This bedroom has sufficient space for full size bed and a sitting chair. The extra-wide and extra-long lot gives you a large backyard in addition to the two car garage. 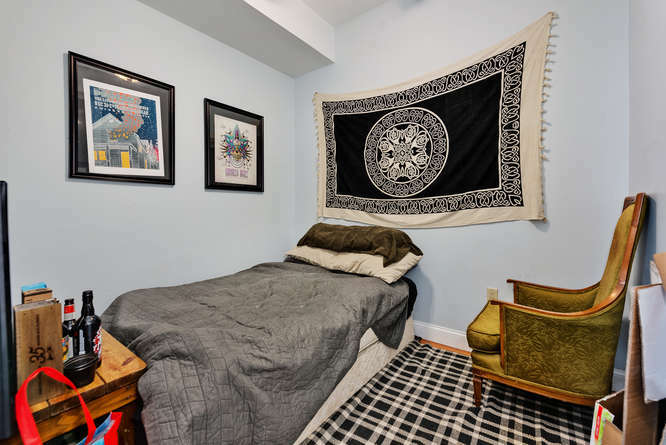 The basement has 7 foot tall ceilings and can easily be converted to a duplex down for an ideal owner’s unit.